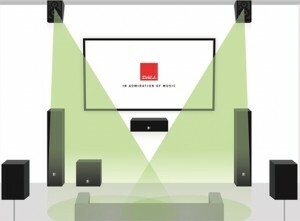 The Dali Alteco C-1 is truly a multipurpose speaker in both design and function. 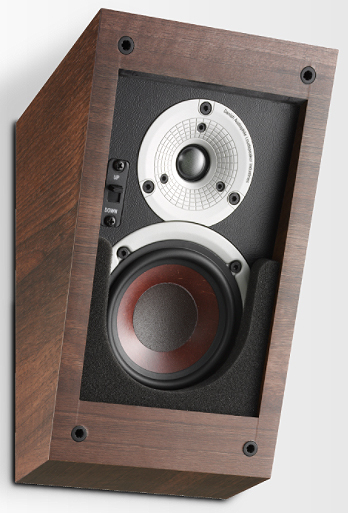 DALI wanted to ensure that the Dali Alteco C-1 is usable as both a height speaker as well as a traditional stereo speaker. 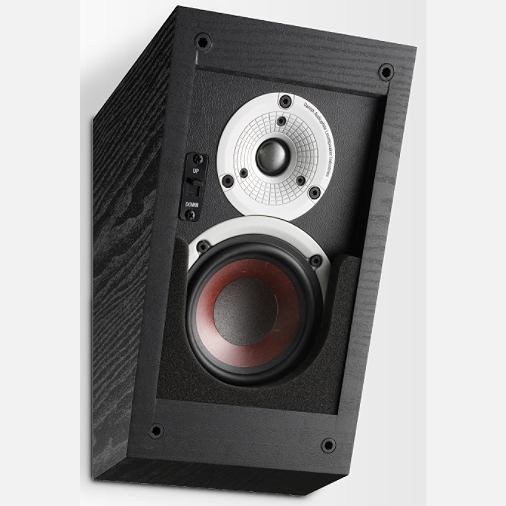 By designing the crossover for stereo use and by keeping a strict focus on DALI sound design principles, they have created a speaker that full fills both criteria. 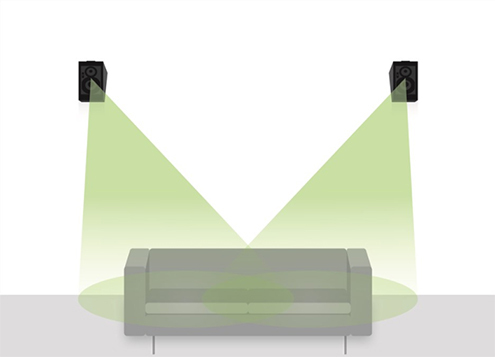 It is the perfect fit for adding height information to a surround setup or taking the role as an out-of-the-way stereo speaker. The Dali Alteco C-1 delivers believable height information from Atmos, DTS-X and Auro-3D movies in surround setup – not only when “firing up” using the ceiling as a reflector, but also “firing down” from a position up under the ceiling. The Dali Alteco C-1 is able to achieve this even without special equalising in order to enhance the effects from HRTF (Head Related Transfer Function) technology. A technology found in Atmos certified speakers. 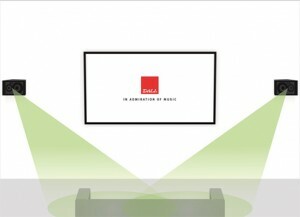 Instead the Dali Alteco C-1 relies only on the height processing done in the amplifier, when selected. 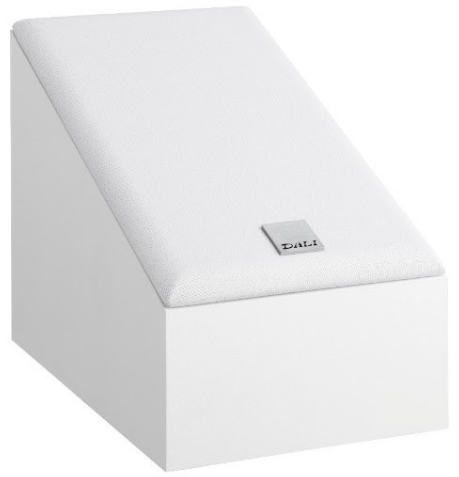 Had they included non-linear HRTF equalising in the Dali Alteco C1, it would have been impossible to use it as a versatile neutral speaker, limiting the use to only an up-firing type speaker. 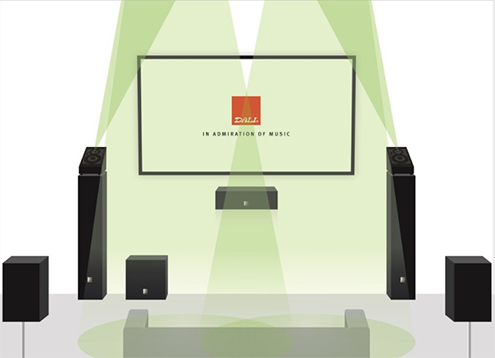 The angled front and the dual sound modes enable the Dali Alteco C-1 to be used in a multitude of speaker positions. Add height information in any surround setup by either placing the Dali Alteco C-1 on top of the front or the rear speakers. It can also take the place of traditional front speakers placed high on the wall or horizontal on the side wall. It even offers the perfect angle for close listening in a desktop setting. 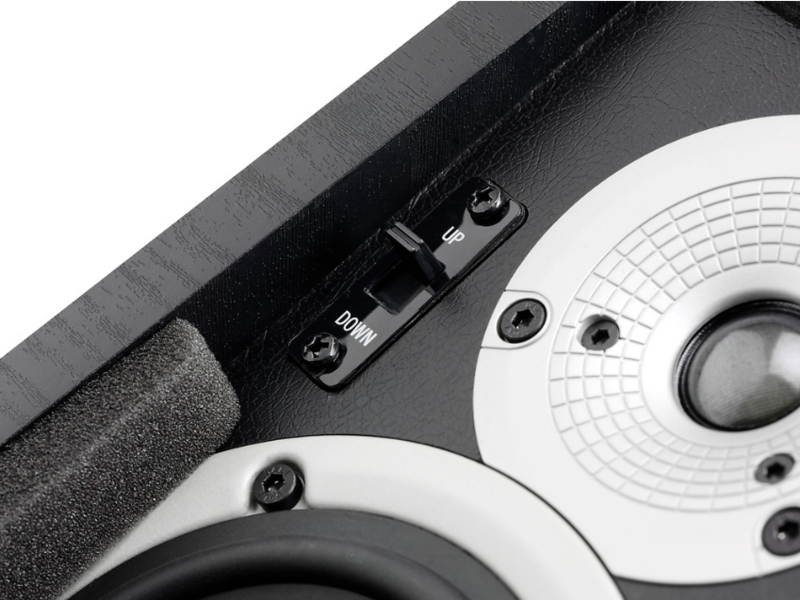 Using the switch placed on the front of the speaker to select the down-firing sound mode, the Dali Alteco C-1 can be used as a rear or surround speaker placed on the wall close to the listening position. This is possible because the down-firing sound mode lowers the direction of the sound downwards by 25 degrees.